​Availability Varies - Please call the office or email for additional details and listings. Town Houses located at Don Gray Lane, Fayetteville, Tennessee. We offer affordable office space for rent with various terms for leasing. Our locations are perfect for providing the traffic you need to your business, along with easy, safe accessibility. 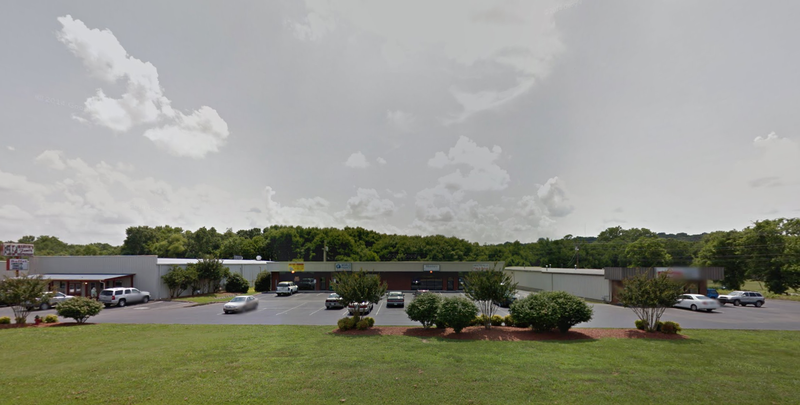 Currently, two sets of office space are located on the Thorton Taylor Parkway in Fayetteville, Tennessee. These properties are centrally located between a direct route to Interstate 65 and Interstate 24. Our selection of apartments and other residential properties vary upon availability. Please check back on our site periodically for updates. Our townhouses are reasonably priced, and move in ready! Please fill out the form below to inquire, and someone will respond as quickly as possible.